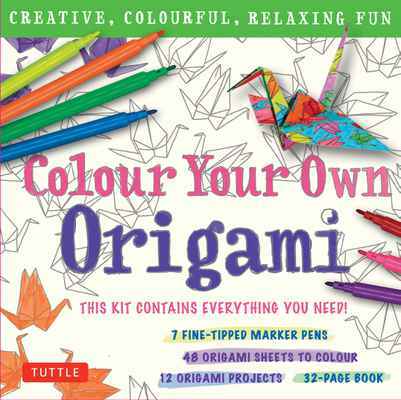 This origami kit combines the relaxation of an adult colouring book and the art of origami in one! 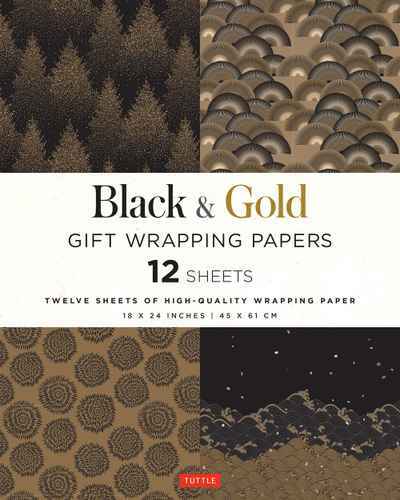 Everything is provided—patterned origami paper, colored pens and detailed step-by-step instructions. • Fold a hand-coloured Picture Frame for a loved one! • Create a colourful Masu Box to hold a treasured memento or gift! • Display a traditional Japanese Crane from paper patterns that you handcoloured yourself! The act of coloring takes on a whole new meaning when you finished origami artwork can be folded up and displayed! The art of folding coloured paper is an ancient one—used by the Japanese for many centuries for relaxation and meditation. Hand-colouring and folding origami paper requires concentration and yields spectacular results—as a three-dimensional form takes shape before your very eyes, as if by magic! You will be proud to display these beautiful models and they make fantastic gifts and conversation pieces for your friends!